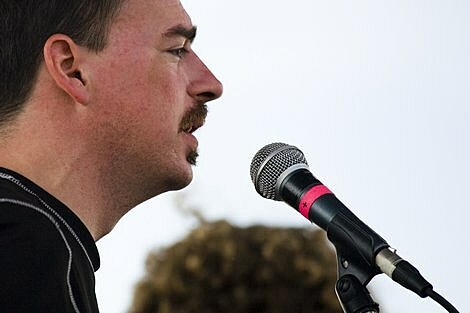 Jason Molina, who has recorded as Songs: Ohia, Magnolia Electric Co., and under his own name, passed away on Saturday (3/16), according to Chunklet. His death was due to organ failure caused by alcohol consumption. Jason had been in and out of rehab since 2009, but in 2012 he resurfaced with a great collection of new songs, Autumn Bird Songs. In addition to that release, Jason put out some of the best lo-fi, slowcore, and folk of the ’90s and 00’s with his very impressive discography. You’ll be missed, Jason. Rest in peace.